Women's Fashion Extra Large GG Calitta. Plus Size Women's Casual Shirt Gray Star Large Size T-Shirt. Buy online at Calitta stores. Women's Fashion Extra Large GG Calitta. Stylish blouse fall long sleeve black extra large large size female. Buy clothes online at Calitta stores. Women's Fashion Urban Calitta. Women's Long Sleeve Casual Urban White and Gray Basic. Buy clothes online at Calitta stores. Fashion Women Calitta Shirts. Women's Blouse Floral Striped Long Sleeve Black and White Beautiful Casual Summer Fashion. Buy cheap clothes online at Calitta Stores. Fashion Calitta Women's Cold Shirt. Fashion Calitta Women's Cold Shirt. 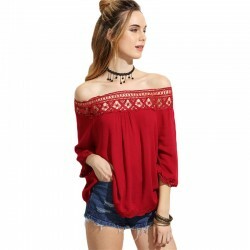 Women's Thick Winter Long Sleeve Knit Sweater Knit. Buy cheap online blouses at Calitta stores. Women's Winter Fashion La Calitta Jacket. Women's Cool Blouse Fofa Linda Casual Wool Long Sleeve Striped with polka dots. Buy online now at Calitta stores. Fashion Women's Blouses Calitta. 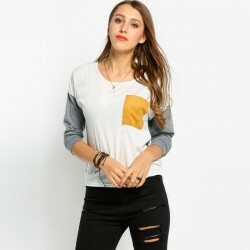 Long Sleeve Women's Casual Shirt Two Colors Work Blouse. Buy online at Calitta stores. Fashion Women's Winter Calitta, Women's Winter Sweater Striped Blue Navy Cold Sweater. Buy clothes online at Calitta Brasil stores. Calitta Style Women's Tank Top, Tankini Tank Top Fashion Summer Beach Beautiful Green Balance. Buy women's clothing online at the Calitta knitwear stores. Women's Fashion Grande GG Calitta, Women's Plus Size Print Plus Size Blue and White Fashionable Blouse. Buy great quantity clothes online at Calitta stores. Women's fashion large Calitta clothing sizes. Extra Large Plus Size Women's Shirt Casual Printed Black Blouse. Buy plus size rounpas online at Calitta stores. Fashion Plus Size Women's Clothing for Plus Size Women. Women's White Striped T-Shirt Plus Size Use Lightweight Daily. Buy clothes online in Calitta stores. Fashion Plus Size Women's Clothing for large sizes. Blouse Feminine Chiffon Asymmetrical Green Army Plus Size Elegant. Buy blouses online at Calitta stores. Calitta Women's Fashion, White Women's Basic Striped Print Casual T-Shirt. Buy light and cold clothes online at Calitta Brasil stores and pay in Boleto or Cartão. Women's Fashion Button Down Blouses, Women's Long Casual Chess Shirt Fashion Checked Long Sleeve. Buy online at Calitta Brasil online stores. Casual Fashion Female Calitta, White Female Summer Beach Blouse with Summer Swings and Cutouts. Buy clothes for New Year's Eve at Calitta stores at low prices. 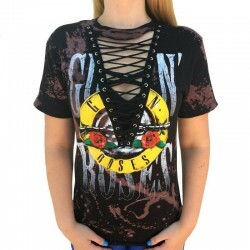 Women's Fashion Roqueira Calitta, Women's T-Shirt Roqueira Preta GUN N ROSES Rock Band shirt with bottom neckline and bows. 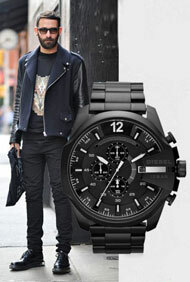 Buy online with 20% Discounts. Calitta Women's Fashion, Women's Winter Striped Long Sleeve Casual Shirt. 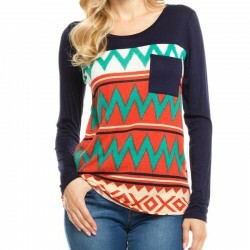 Buy women's clothing at low prices online all over the site with 20% discount. 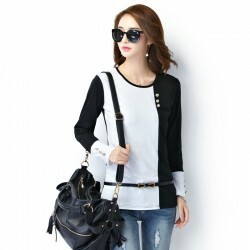 Casual Women's Casual Wear Calitta, Women's Casual Long Sleeve White T-Shirt and Fine Casual Student Black. Buy clothes online at Calitta stores all over the site with 20% discount. Calitta Women's Fashion, Women's Casual Long Sleeve Gray Shirt Winter Fashion. Buy women's clothing online at Calitta with a 20% discount.